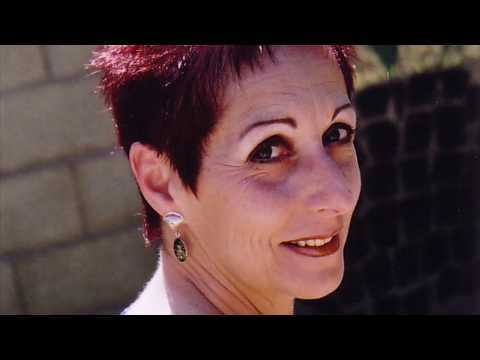 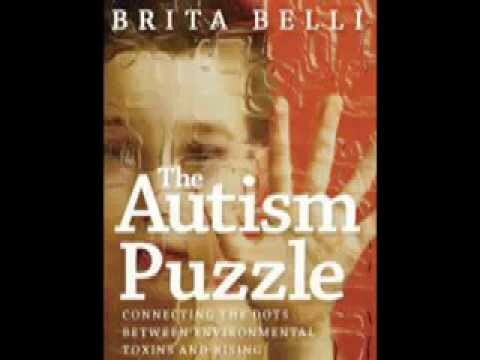 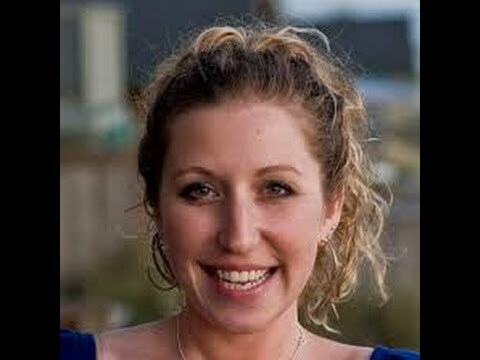 Meria Heller started one of the first internet based radio shows back in July of 2000. 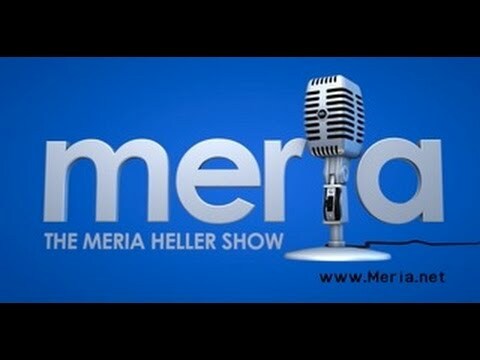 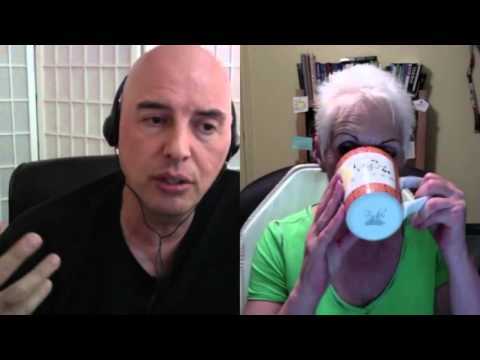 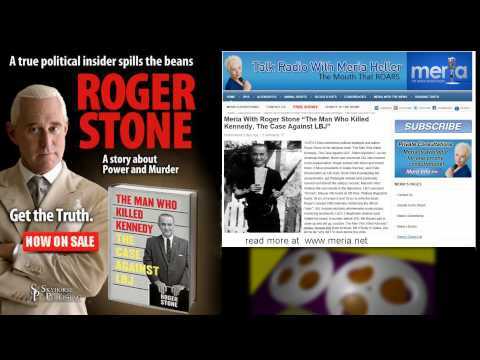 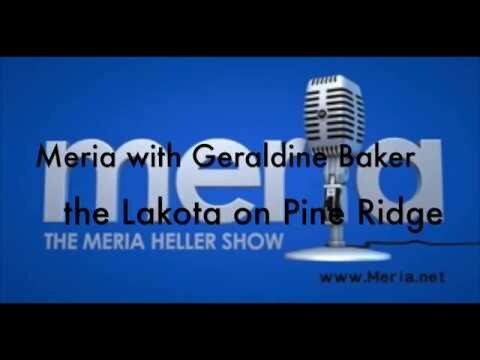 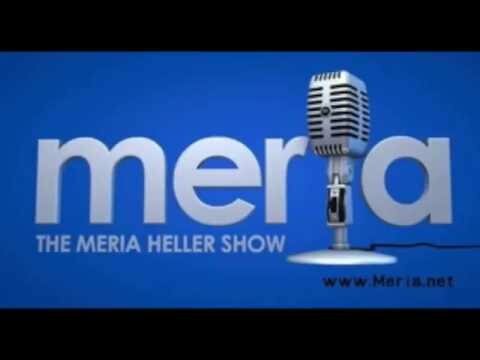 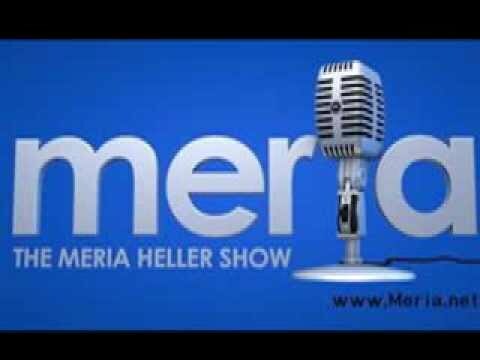 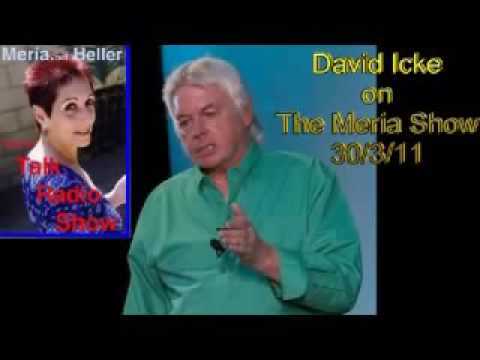 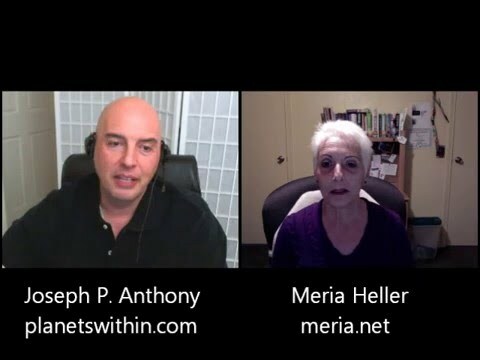 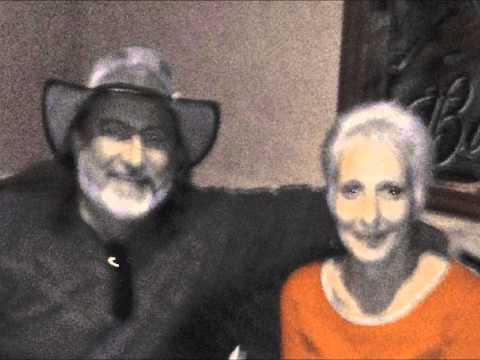 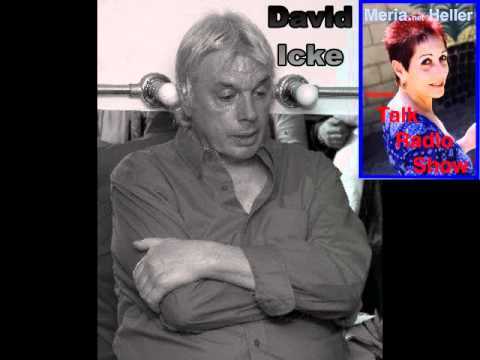 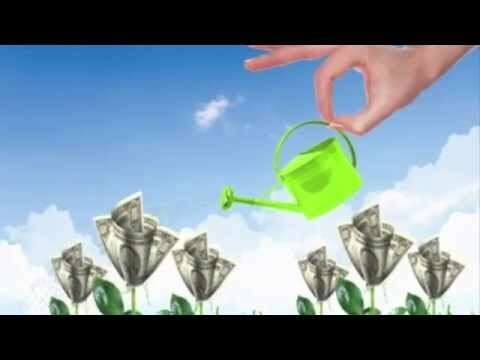 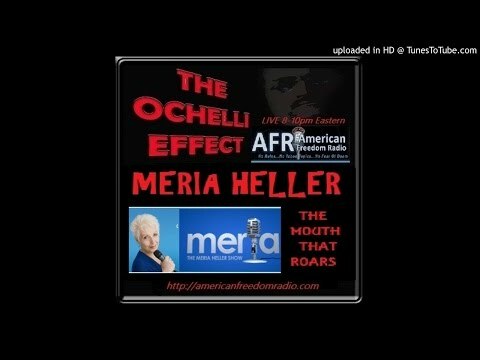 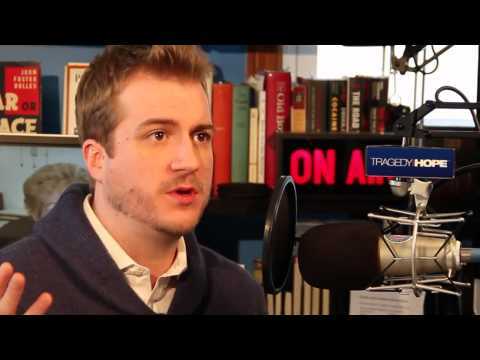 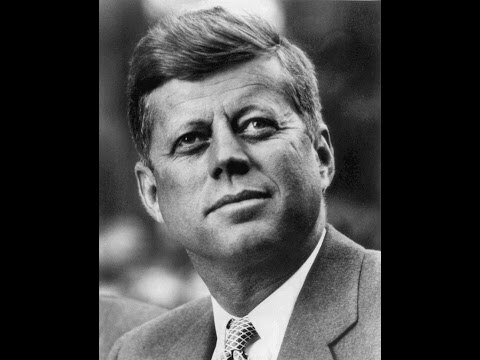 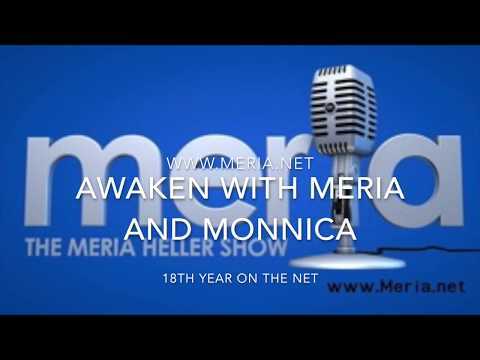 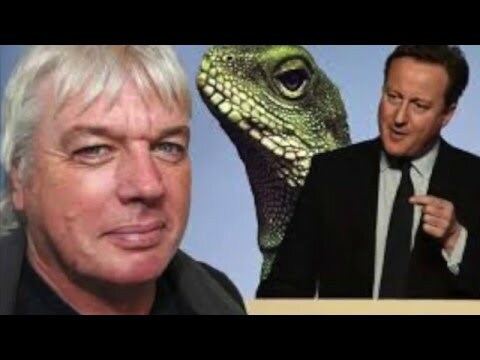 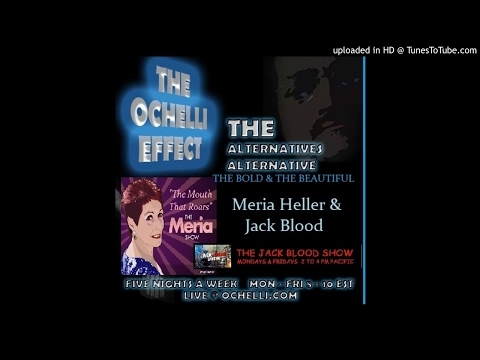 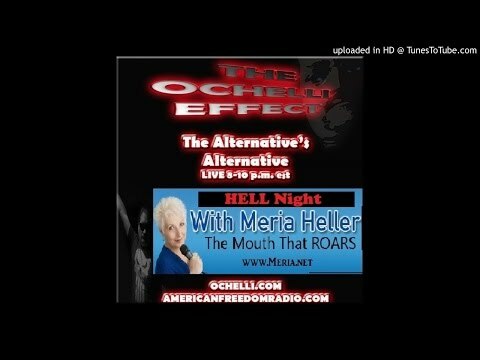 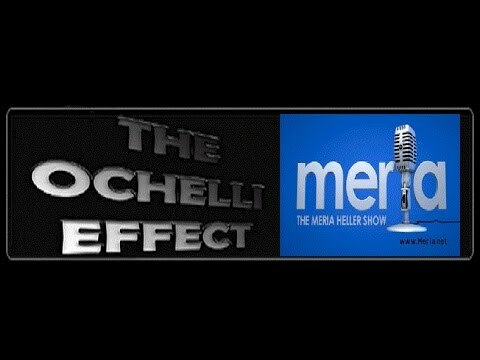 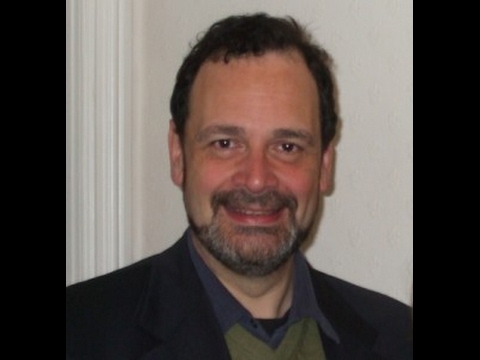 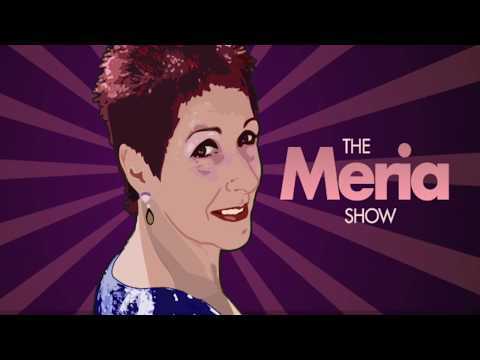 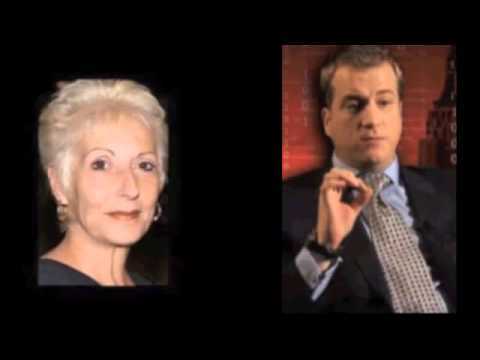 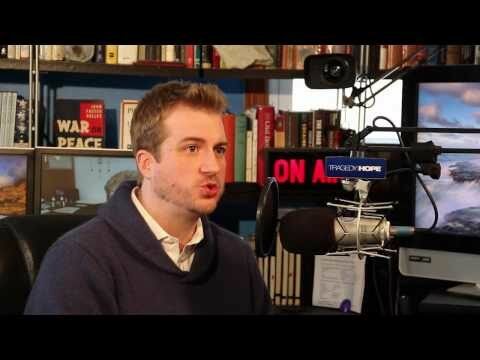 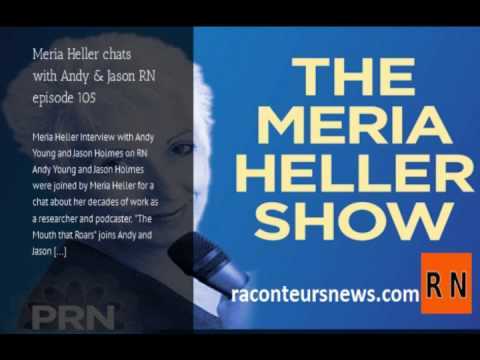 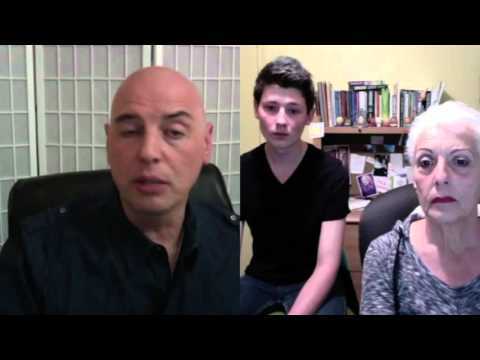 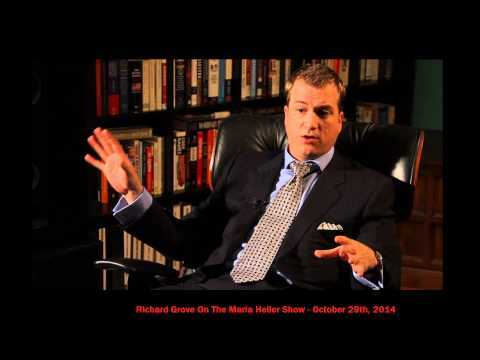 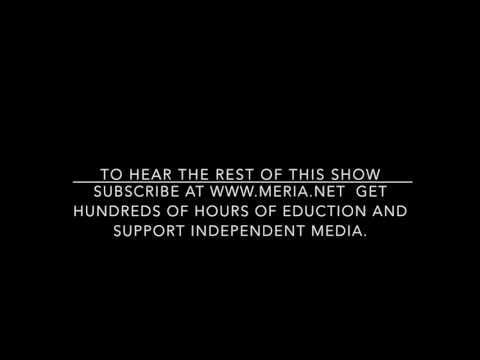 Since its conception The Meria Heller Show has hosted hundreds of guests across most areas of alternative topics, including such people as Alfred Webre, Benjamin Fulford, Chris Everard, Cynthia McKinney, David Icke, Jesse Ventura, Jim Marrs, John Perkins, Paul Craig Roberts, Ray McGovern, Sofia Smallstorm, Steve Wozniak & Will Tuttle to name a few. 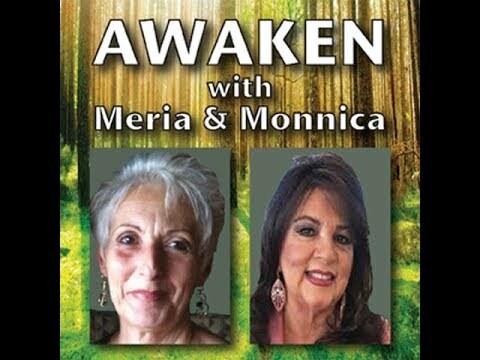 In addition, Meria has taught Native American spirituality for close to 30 years and is the Founder of the Universal Medicine Wheel. 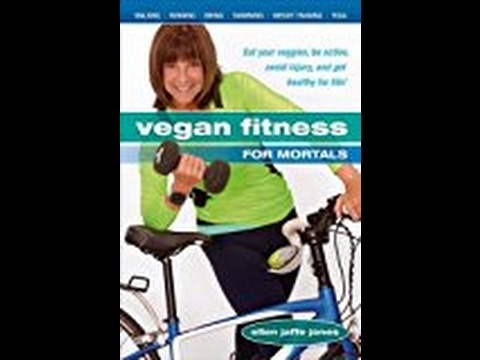 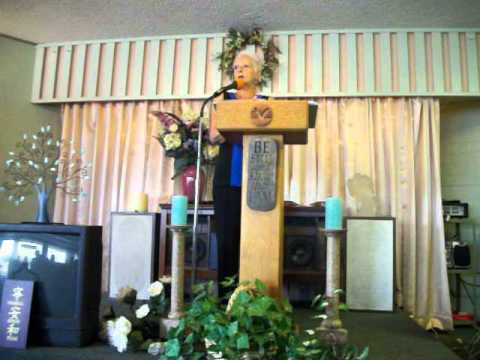 She has taught metaphysics in New York, Arizona and Europe. 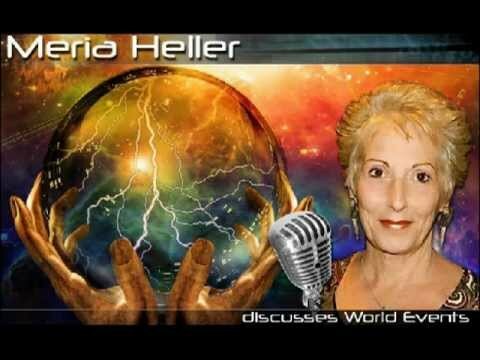 meria and carl johan calleman "the 9 waves of creation"
could the end of growth be the beginning of life? women filmmakers - why not more?